A kinda Strategy, but extremely addictive game. Use mouse to shoot all the balls to from the board. 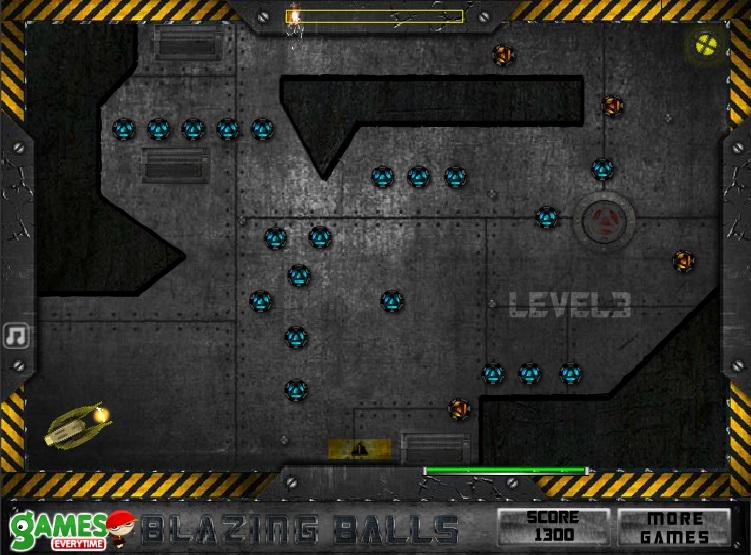 Move left and right to collect points when they fall.You have limited time to clear all the balls.